Charlotte Moore. Picture by British Wheelchair Basketball / SA Images. Siobhan Fitzpatrick. 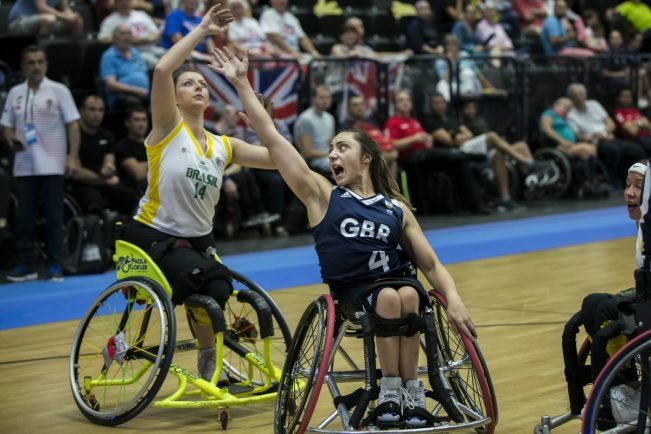 Picture by British Wheelchair Basketball / SA Images. 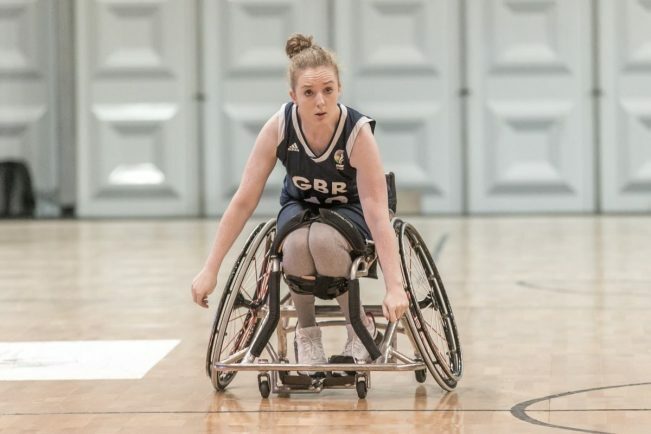 COVENTRY’s Jessica Dowdeswell, Joy Haizelden, Michaela Bell, Charlotte Moore and Siobhan Fitzpatrick have been selected for the Great Britain teams competing at the Women’s U24 European Championships. The quintet will be a part of the 12-strong team taking part in the championships in Villenave-d’Ornon, France, from October 31 to November 4.